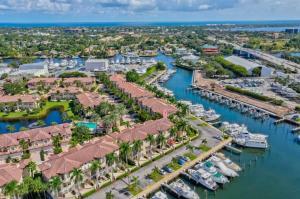 Marina Gardens offers waterfront luxory 2 and 3 story townhomes with an elevator. 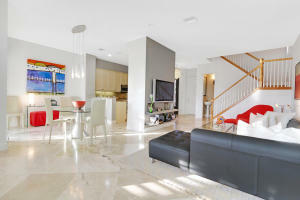 Offering the finiest in upgrades, Marina Gardens was built between 2000 and 2001. Marina Gardens overlooks a protected Soverel Harbor, where boat slips come available for rent and for sale. 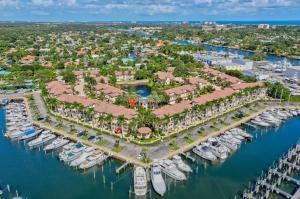 There are a lot of great homes in Marina Gardens. You can view the properties below by clicking on the full listing or the picture. 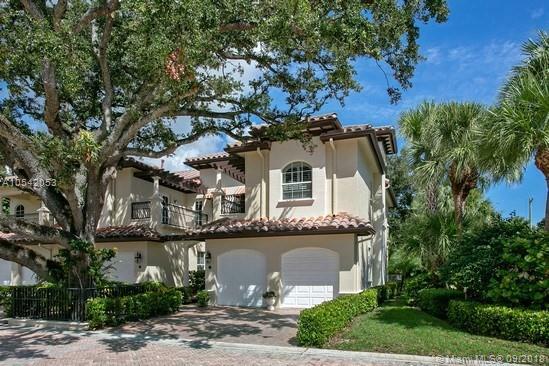 Marina Gardens is a great community here in Palm Beach Gardens, but you can use our Palm Beach Gardens homes for sale site if you would like to see more homes here in Jupiter.